Located on a quiet street, this well-cared-for bungalow offers a fully finished basement and professionally developed yard. Backyard features an inground swimming pool and over $65,000 in landscaping. Delightful four bedroom home in a sought after neighbourhood. Step inside a roomy entrance to the elaborate open concept, multi-level floor plan. Lots of updates and upgrades – truly in “move-in ready” condition. Where are my “SOLD” properties? The Real Estate Council of Ontario restricts the advertising of “SOLD” properties. In compliance with our regulatory authority, I remove “SOLD” properties from my website once the sale is complete. Let Vera's expertise work for you! 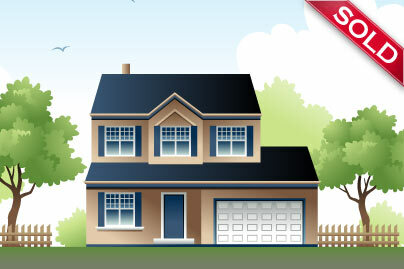 Vera and her team work day and night to make the sale of your home easy for you. With a detailed presentation of your home, both on the web and in your home, you can count on Vera and her team to represent your home with the professionalism & dedication you'd expect. Buying or selling! Servicing the Ottawa-Carleton Region and surrounding areas. The above information is believed to be accurate but not warranted. Website©Jojo Design, 2014. All Rights Reserved.